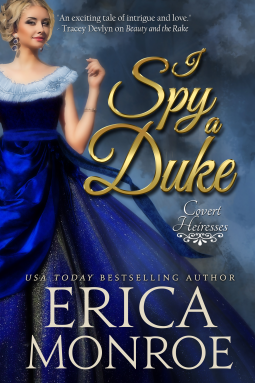 With the start of a new week, comes a new batch of romance novels. 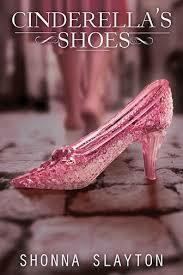 In case you've forgotten which books of the ones I've reviewed are coming out this week, here is a quick synopsis. The Christmas Cottage/Ever After by Samantha Chase (10/6): This is a re-issue of two previously published novellas, featuring the Callahan family and their "magical cottage" that promises an everlasting love to couples that spend their wedding night in it. 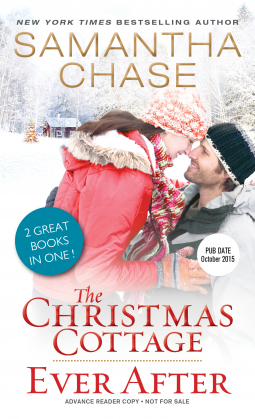 I much preferred The Christmas Cottage, which was Lacey and Ean's story to Ever After (Ava and Brian). 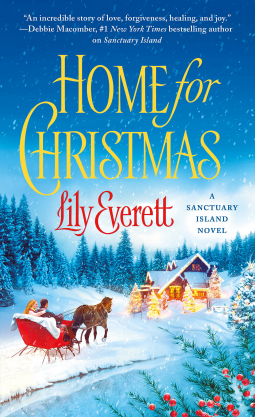 If this was just The Christmas Cottage, it would have gotten a much higher rating (4 Stars), but the addition of Ever After (DNF) lowered the overall rating to 2.25 Stars.